Fiduciary insurance, sometimes called a fiduciary bond, is a subcategory of the ERISA bond. 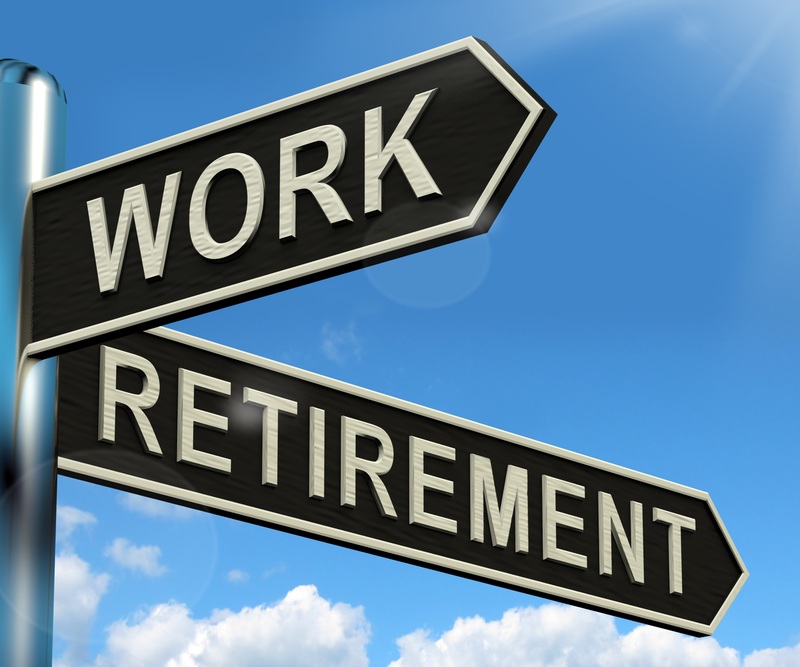 According to the Employee Retirement Income Security Act (ERISA), a fiduciary is anyone who manages an employee benefit or pension plan. Any business that offers employee benefit packages, including retirement packages, needs fiduciary insurance to protect themselves and their employees from fraudulent actions. Why Do You Need Fiduciary Insurance? No matter how small your benefit packages are, your business should have fiduciary insurance. As a fiduciary, you exercise control over how your employee benefit plans are distributed, as well as how investments are handled within those plans. With this power comes the responsibility of making sure your employees’ benefits are secure. If an employee thinks you have mismanaged his or her benefits you, and at times your entire department or company, could face lawsuits and other damaging repercussions. Most employees would never knowingly mismanage employee benefits or commit fraud with the funds in those plans. However, fiduciary insurance protects you from several other mishaps that could negatively impact your position. These include administrative errors, transaction delays, and benefit reductions. Should you need to change an employee benefit package, fiduciary insurance will protect you from claims employees make regarding the new plan. Under federal law, your business should carry fidelity insurance, also known as dishonesty bonds, unless exempt under ERISA. Fidelity insurance protects both you and your employees from fraudulent acts such as theft and forgery that employee benefit plan providers may commit. You will also need employee benefit liability (EBL) insurance. This insurance protects you in the event of administrative errors, such as failure to enroll an employee in a benefit plan or failure to complete a transaction. Contact Smith Bond and Surety at any time for a free consultation on your fiduciary insurance plan.